Constructed early in the 1st century B.C. 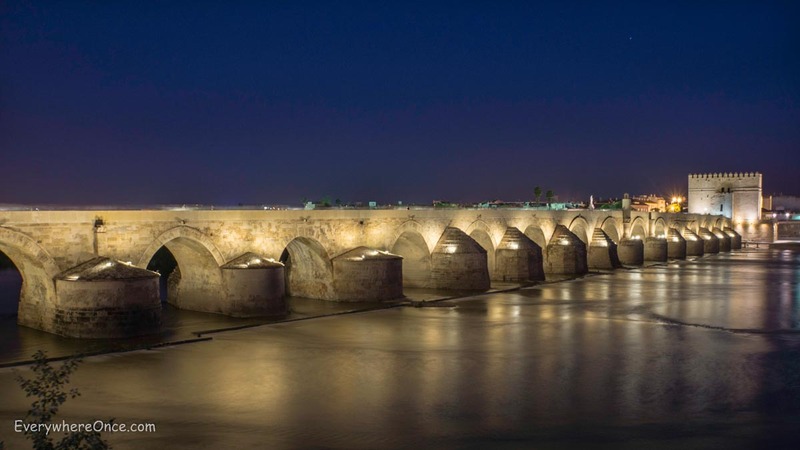 Cordoba’s Roman bridge still spans the Guadalquivir River. The age of these Roman artifacts is so great that it is difficult to comprehend.